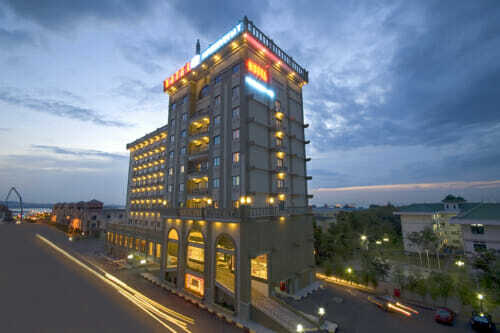 Harbour Bay Amir is a 3-star city hotel on this vibrant island. 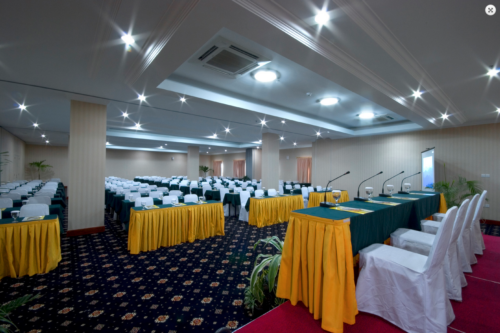 Our offer on Harbour Bay Amir Hotel Batam Package includes 1-night stay with breakfast, 2-way ferry tickets from Singapore, 2-way Batam land transfers, and option of Batam tour with seafood lunch and body massage. This hotel is situated just 100 metres away from the Harbour Bay Ferry Terminal and within the heart of Harbour Bay shopping and service complex. Harbour Bay Amir Hotel is ideal for all leisure and business travellers who are looking for convenience within the harbour bay area. 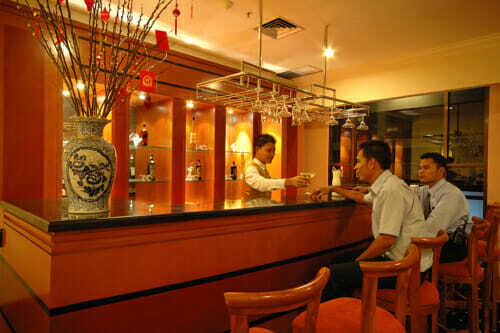 Many business travellers who are regulars in this hotel are coming domestically from Medan, Indonesia. 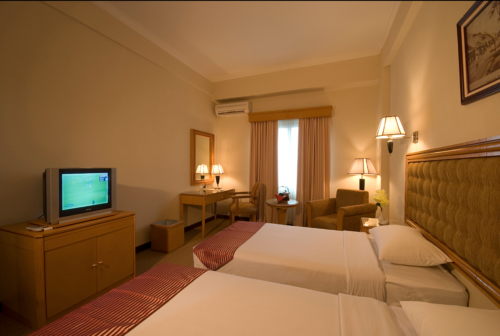 Affordability, location, and spacious room are the 3 main factors to consider when selecting this hotel. Harbour Bay Amir Hotel Batam applies a consistent rate throughout the week and it doesn’t levy any surcharge for most public holidays. How wonderful is that! Book your batam holiday with us, the No.1 Batam seller in Singapore. 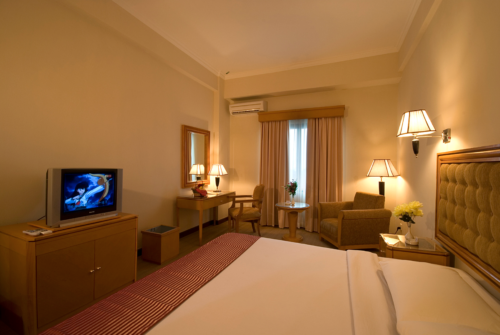 Our Batam package includes hotel, ferry, land transfers and optional tour with seafood lunch. I would suggest against staying here. Hotel looks old and there were plenty of better hotels nearby which is even better priced! The only positive experience from this stay was their bellboy, he helped me alot by flagging taxis and even remembered my name by greeting me everything i walked past. not really that gd… nearby have plenty more decent hotels.. not sure if it’s just me but at night.. it was kind of creepy..i couldn’t sleep..i don’t wish to elaborate further..but all i can say that it’s beyond this dimension. harbourbay amir hotel was a little too quiet for me, if you know what i mean.